Kellyanne Conway Gets Her CNN Interview At the White House…And Jake Tapper Takes Her to the Woodshed! Well…The gloves finally came off at CNN yesterday, and it wasn’t pretty. 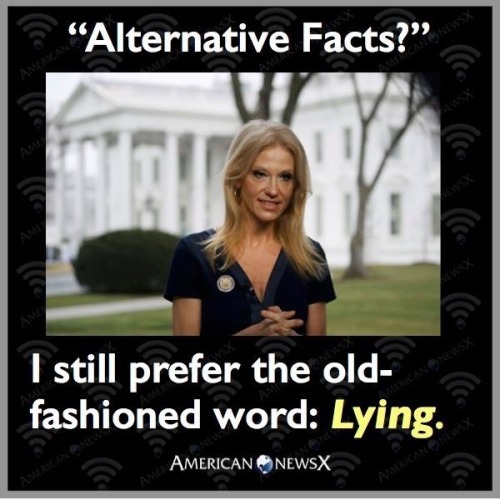 Chumph’s serial liar Kellyanne Conway got a taste of what a real interview is like – getting called on her lies. Conway just discovered what happens when the media takes the gloves off. On Monday, legendary news anchor Dan Rather singled out CNN’s Jake Tapper as today’s journalistic standard. On Tuesday, Tapper showed off his talent in a 25-minute, wide-ranging showdown with White House senior counselor Kellyanne Conway. After Conway fabricated a terror attack — the so-called Bowling Green massacre — to justify a constitutionally-questionable travel ban, Tapper confidently held the high ground in the interview. 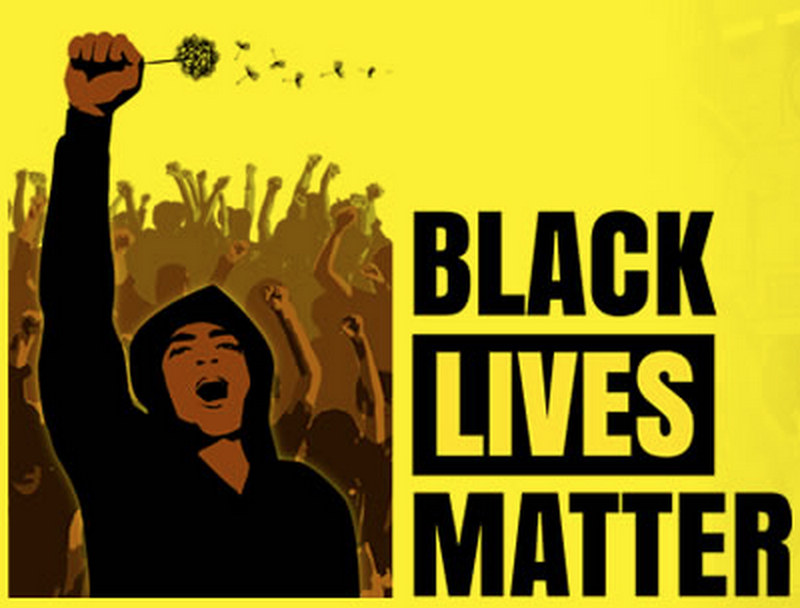 “You cited a massacre that didn’t happen. You said the media didn’t cover it,” Tapper said. “What I mean is the media didn’t cover the masterminds,” Conway responded. Throughout the heated interview, Tapper was determined to hold Conway and her boss accountable for their words, perhaps inspired by President Trump labeling CNN “fake news” and his denigration of the media at large. The host of CNN’s “The Lead” was clearly offended by the disparaging comments coming out of the White House. Conway argued that the media was unfairly covering the new administration, focusing on the negative stories while ignoring its scant successes. But Tapper was having none of that. It seems the Trump’s dumb blonde advocate is about ready to find out exactly how inhospitable living in DC can be to the “dumbarati”. The DC area has some of the best private schools in the country. The sitting President’s children go the Private Schools for security reasons. 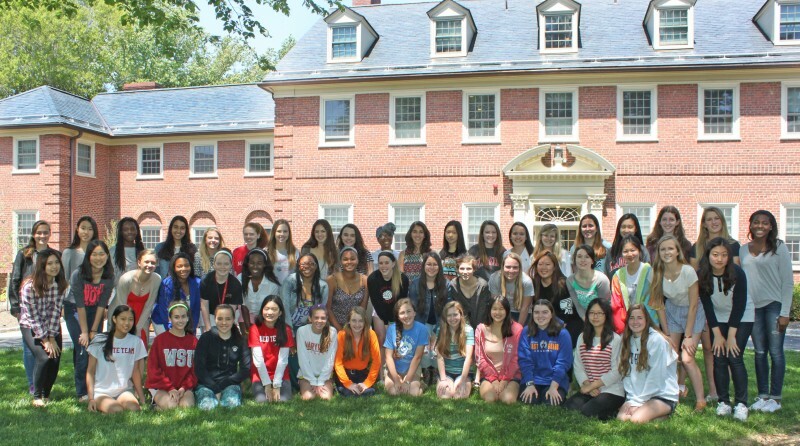 Sidwell Friends is probably the best known, and is a highly selective school academically. Both of Obama’s daughters attended there. Other top schools academically are National Cathedral School, St. Albans School, Maret, Madiera (very international), Georgetown Prep, St. Anselm’s Abbey School, and Episcopal High School. Most of these schools offer some number of scholarships for academically gifted poor children, whose parents can’y afford to fork over the $12,000 to $35,000 annual tuition. And, at schools like Sidwell, you cannot buy your way in. Several of the schools are endowed with enough money they really don’t give a damn who, or how rich mommy and daddy are, if the kid doesn’t have the academic chops…They don’t get in, period. If it is to have your child build relationships with future business and political leaders – it’s St Albans. If it is to have your child build relationships with future International leaders, including perhaps Presidents of foreign countries – it’s Madiera. If it is to have your child build relationships with future thought leaders and intellectuals of America – it’s Sidwell. If the objective is to get your kid into the Ivy League Colleges – then it actually is one of the free public schools, Thomas Jefferson (IF your kid has near genius IQ), McLean, or Langley in Northern Virginia (If you can afford to live in the neighborhood where the average home is well over $1 million). About 13% of McLean kids wind up in the Ivy League. Kellyanne Conway’s children have two strikes. They probably attended one of those right wing “christian Academies”, which leaves them about 4 years behind their grade level compared to any of the DC area’s elite public or private schools. She opposes almost every one of the tenets of the elite private schools on Diversity, opportunity, intellectualism, critical thinking, and world view. So why exactly would they be interested in taking on a dumbarati parent who is going to make trouble? Whining about their kid having to sit next to a black kid from the ghetto in class.A kid who, incidentally has an IQ about 50 points higher than Conway’s inbred get. WTF wants the white trash? 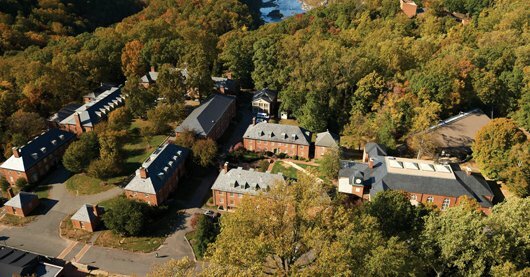 Campus of Madiera School near Washington, DC. Kellyanne Conway successfully managed Donald Trump’s campaign all the way to the White House, but now she can’t even enroll her own children in a Beltway private school. Conway reportedly shared her concerns last week at her twins’ current private school in Englewood, New Jersey, telling parents that the Washington, D.C. elite were barring her kids’ admission. According to Richard Johnson of Page Six, Conway believes prejudice against President-elect Donald Trump might prevent her children from receiving a private education. A source confirmed to Page Six that Conway is asking everyone with connections for help. But Conway’s right-wing views shouldn’t be a prohibiting factor. After all, D.C. is governed by conservative politicians and government workers. Conway, a mother of four, is married to George Conway, who was the attorney who wrote the Supreme Court brief when Paula Jones sued former President Bill Clinton for sexual harassment. At Madiera School the kids come from all over the world (they have dorms) – so the school is one of the most racially and ethnically mixed in the area. Some of the childrn are the daughters of foreign government officials including Ambassadors and officials in the World Bank and International Development Bank (IADB).